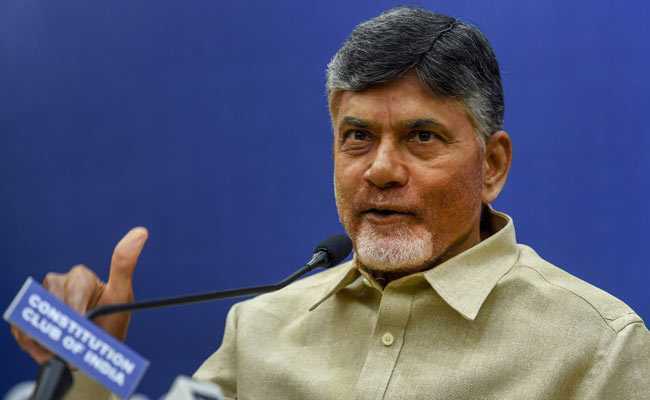 Indiscriminate use of mobile phones was leading to growth in criminal tendencies among the youth, Andhra Pradesh Chief Minister N Chandrababu Naidu said on Friday, appealing to women to restrict the time spent by their children on the communication gadget. “Use of mobile phones is turning into a bad habit among children and the youths are misusing the smart phones. This is leading to an increase in criminal tendencies, which is a dangerous consequence,” he said. Addressing a meeting of resource persons of women self-help groups, he said purchase of smart phones had increased along with advancement in technology. Excessive use of anything would turn it into an addiction and cause negative results, he said. “Women have to curb this trend by restricting usage of mobile phones by their children. You have to control their bad habits,” Mr Naidu said. The Chief Minister said his government was striving to reduce economic inequalities in the society by taking up programmes that enhance women’s income. He said loans to the tune of Rs. 14,000 crore had been arranged for the women SHGs in the state this year for their economic empowerment.